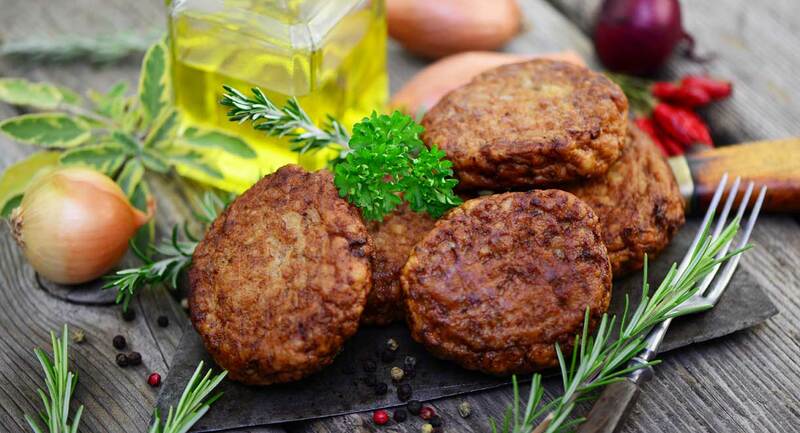 These patties make a quick and delicious lunch or dinner when served with salad or vegetables. Mix all ingredients together well with your hands in a large bowl. Form mixture into approximately 8 patties and bake for approximately 25 minutes, or until cooked through.